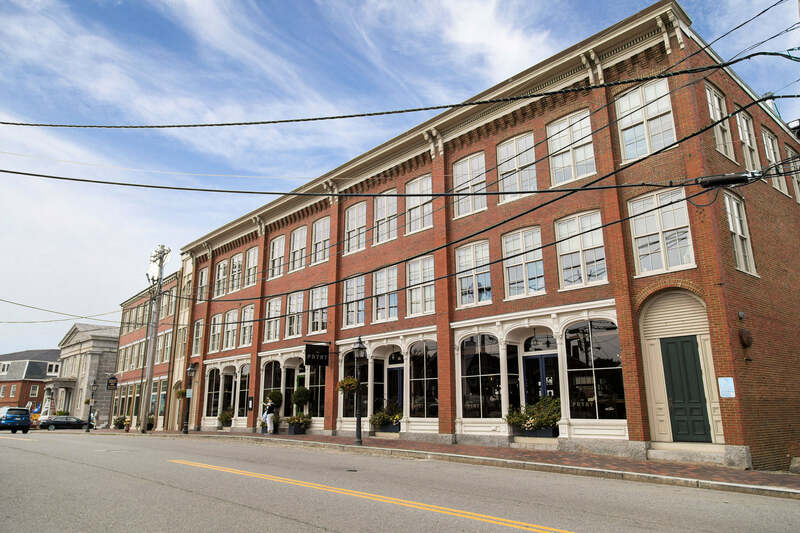 Newburyport Development has numerous office spaces available for lease throughout downtown Newburyport, allowing us to accommodate many different needs for new and growing companies. Spaces range from 200 sq. ft. to 6,400 sq. 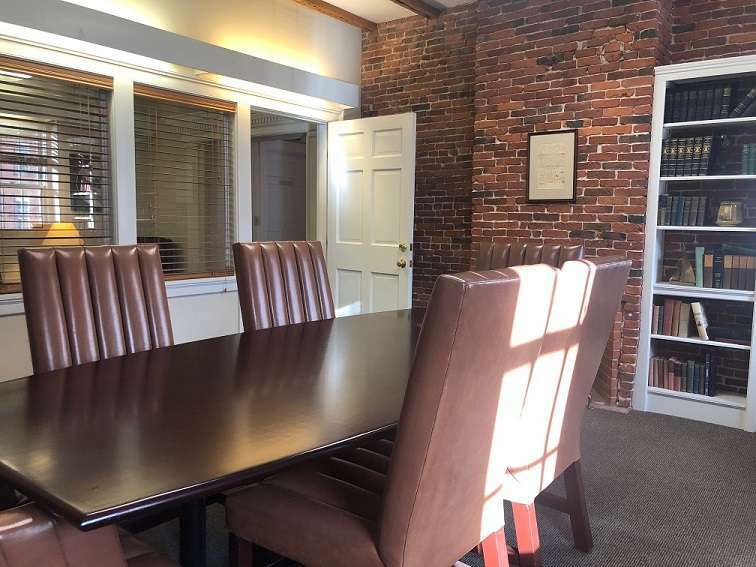 ft. and include traditional Class A office space to more quintessential Newburyport style architecture with exposed brick walls and hardwood floors. 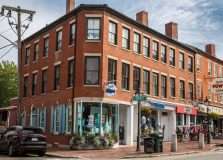 Newburyport has a vibrant downtown business community with a very strong Chamber of Commerce, boasting over 800 active members. 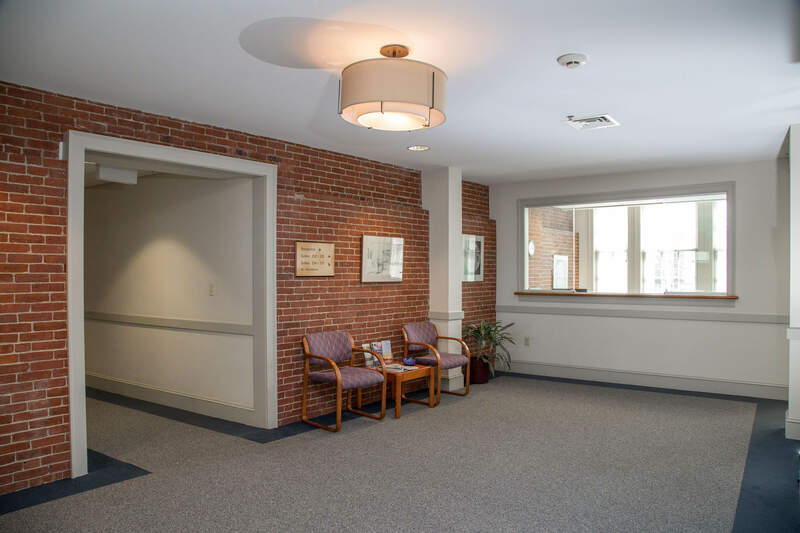 The City is an ideal location for businesses’ employees and clients as there are great amenities including a wide variety of shops and restaurants. 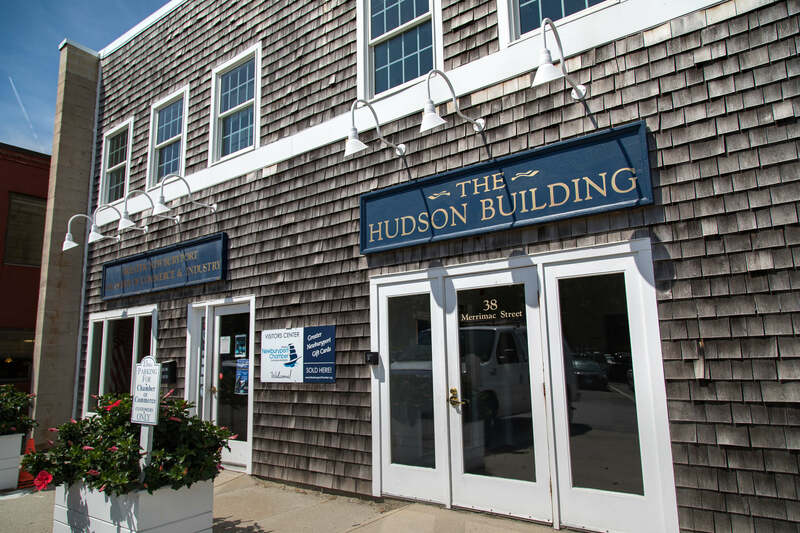 Newburyport’s location on the Merrimack River, with one of the most beautiful boardwalks in the state, provides an exceptional benefit to businesses. 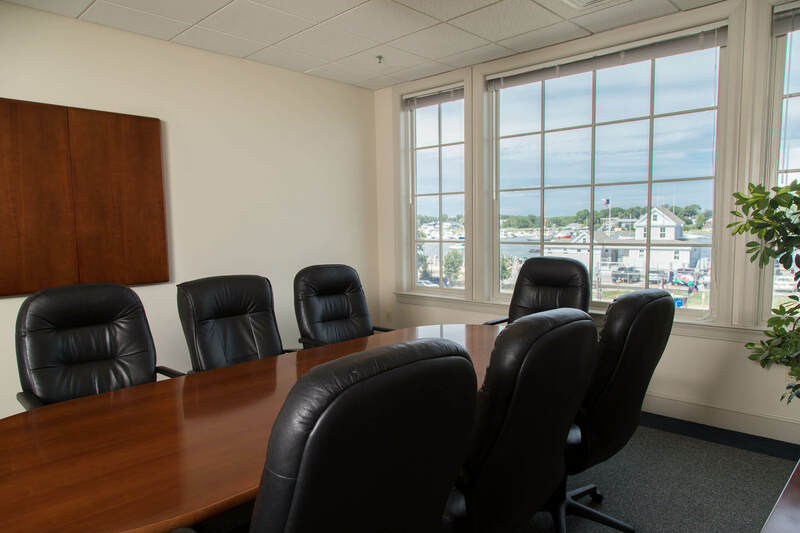 Within our office portfolio, we have executive office space available for lease that is supported by Newburyport Development Executive Office Suites and Services. 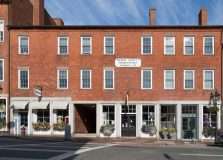 This model offers a unique service for executives and businesses in the heart of downtown Newburyport. 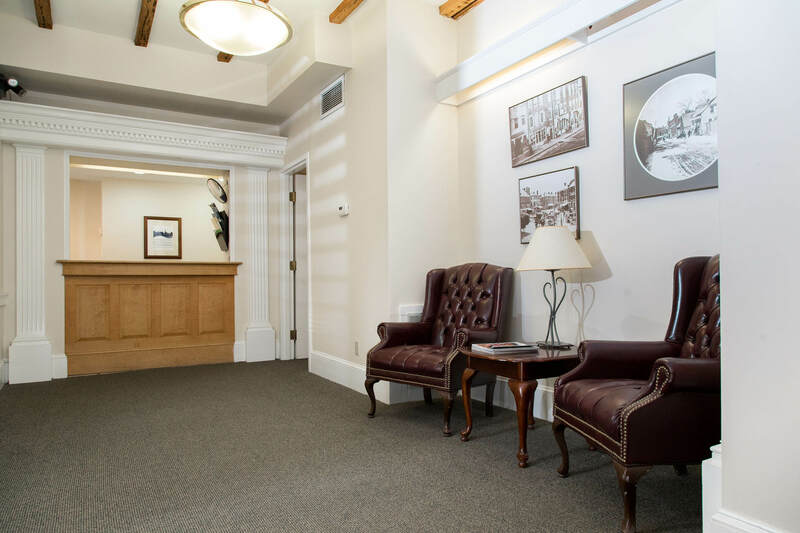 With three convenient downtown locations, 10 State Street, 4 Middle Street and 29 Water Street, we offer professional office rentals and shared conference rooms. 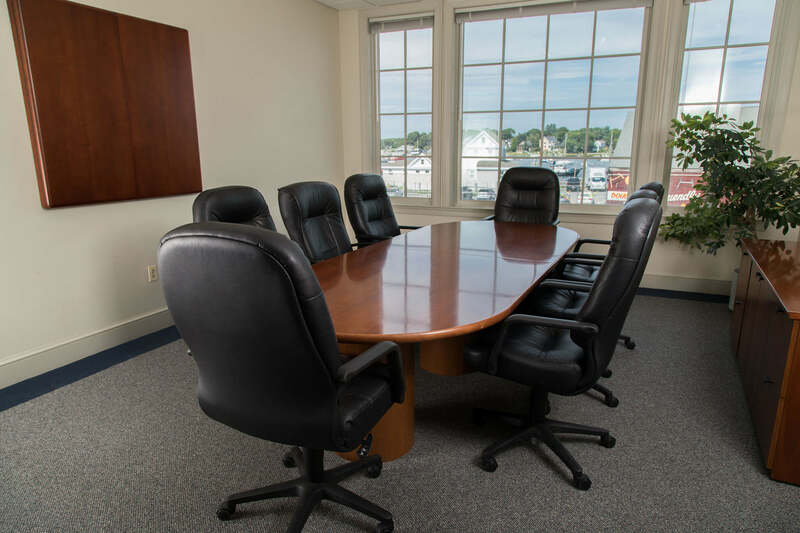 With reception, waiting areas, conference rooms, phone answering and secretarial support, Newburyport Executive Office Suites and Services can be the ideal place to run your small business. 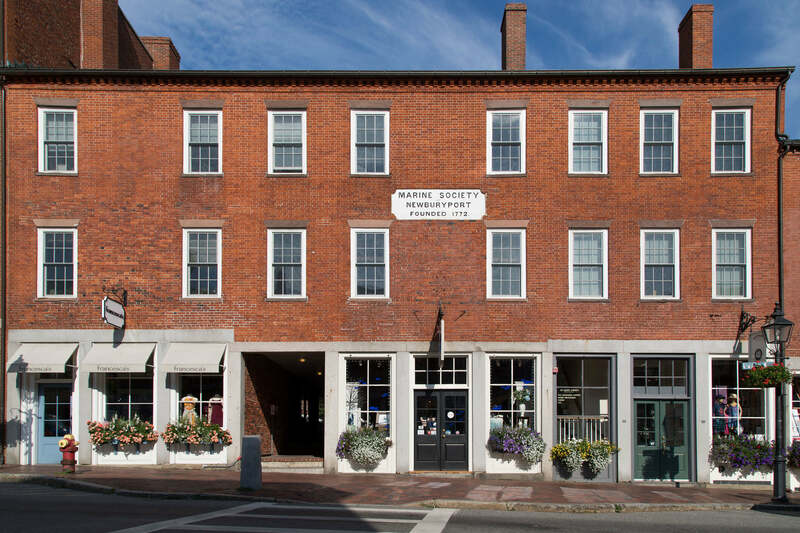 Centrally located on Boston’s North Shore, Newburyport is located just minutes from I-95, I- 495, and Route 1, and easily accessible for both Massachusetts and New Hampshire residents. MBTA access is also available via Commuter Rail service to and from Boston on the Newburyport/Rockport route. Suite 213 - 140 sq. ft.
Suite 205-323 sq. ft., Suite 208-316 sq. ft., Suite 214-173 sq. ft.
Suite 214 - 618 sq. 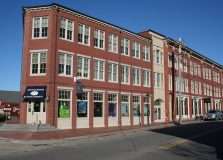 ft.
A selection of office properties in Newburyport.